I'd seen this mentioned so much online so I was eager to try it and I can definitely see what all the hype is about now! I'm usually a sweet scents person but this honestly smells amazing. I'll have to buy a bigger bottle if I have the pennies to spare later! One of the reviews on Lush's website said that they looked like a disco ball after using this product and I am 110% down for that! I will be saving this to use for special occasions and hopefully the odd Disney trip next year! Obviously I had to pick up a bottle of this magical stuff! 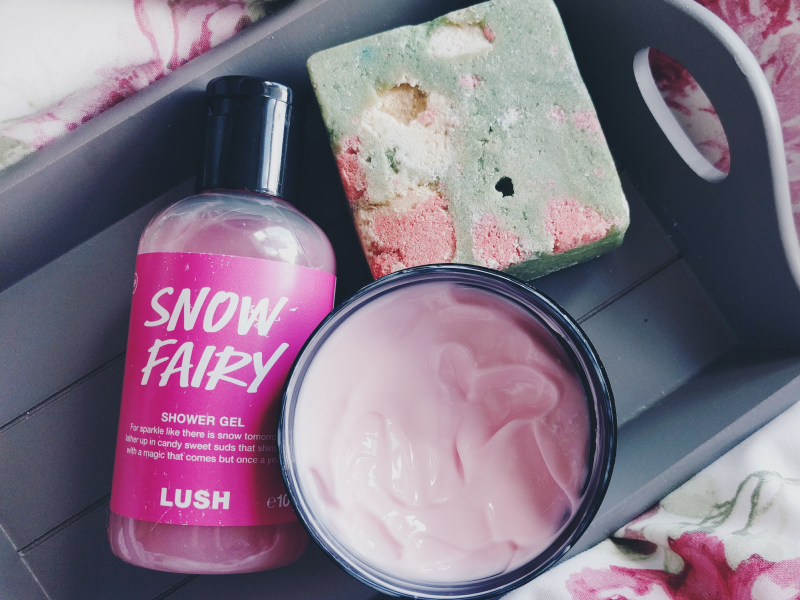 I've just got a little one for now in the hope that I can make this last until Boxing Day when I'll inevitably be going on a huge Lush sales spree! I want to get into self tanning after trying it for Hong Kong last month and loving it, so as the two key preparations for self tanning are apparently exfoliating and moisturising - I thought these two would be perfect to try for this! I've only tried the body conditioner so far but I'm already head over heels for it! It smells like Snow Fairy but somehow even better than the shower gel?! If you're a fan of this scent then you need to get your paws on this. 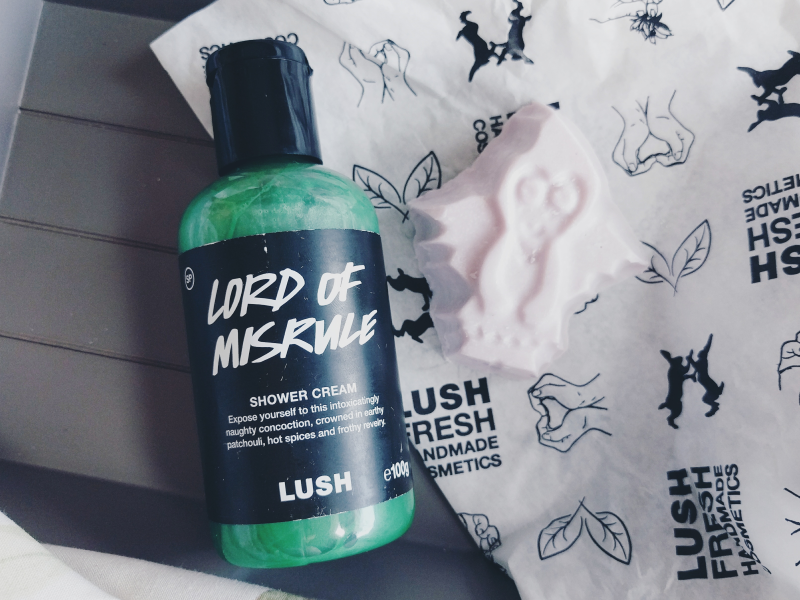 What Lush Halloween and Christmas products are your favourites? Send me your recommendations - I need to try more!